CANCER is associated with the MOON, the FEMININE energy. Floating around in my newsfeed on social media was an recent article titled, “Mattel to make chemotherapy Barbie dolls for patients.” Grace Bumstead is a four-year-old little girl with a rare form of leukemia. 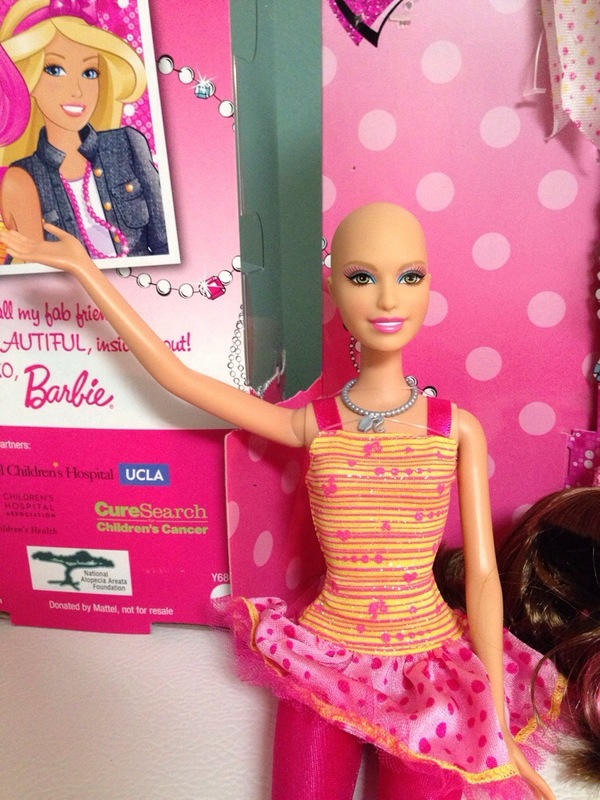 Her mother (Melissa Bumstead) created a petition to ask Mattel to make more of these unique Barbie dolls, as the hospital only gives out the donations from Mattel that it receives (which is fewer than 10) to children with CANCER. Read the full story here. 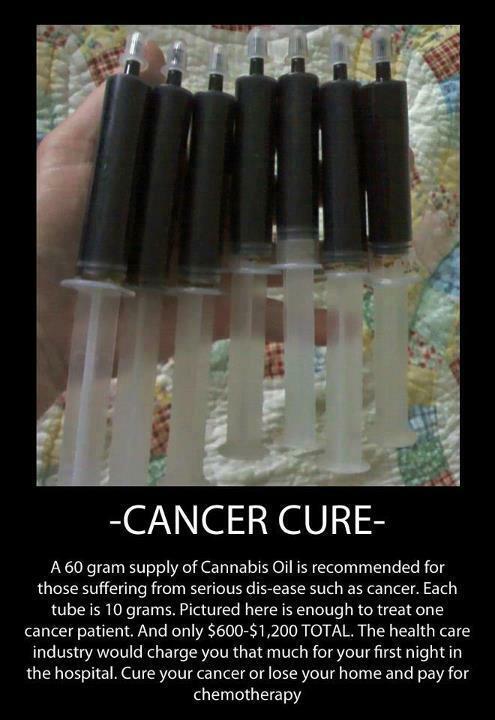 Chemotherapy is a treatment used to treat the disease CANCER. Barbie is also represented by the color (Pi)nk, the same color that represents BREAST CANCER. The sign CANCER rules the BREASTS. “Ella,” a friend of Barbie, has gone through chemotherapy treatments, and, as result, has lost all of her hair. She comes with special WIGs<–(***Save this for later***) and accessories for her head. Another CANCER (the disease) sync floating around in my social media feed lately, is the meme below. I was watching Brother Vs. Brother (B=2 and V=22, hence 2222) last Sunday evening (June 22nd). (Season 2, episode 3). Team Drew won the MiNi challenge (MN = MooN/ M=13 N=14–>3.14/Pi), so they got to put a S[Pi]cam in Team Jonathan’s HOUSE. Team Jonathan MOONs “Team Drew” on s[Pi]cam as a joke. . . then, they flash a scene of the full MOON on (one of) the first day/s of CANCER, which is ruled by the MOON. 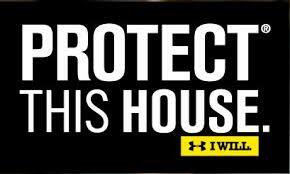 CANCER rules the 4th HOUSE, which is the HOME, family, heredity and FATHER. 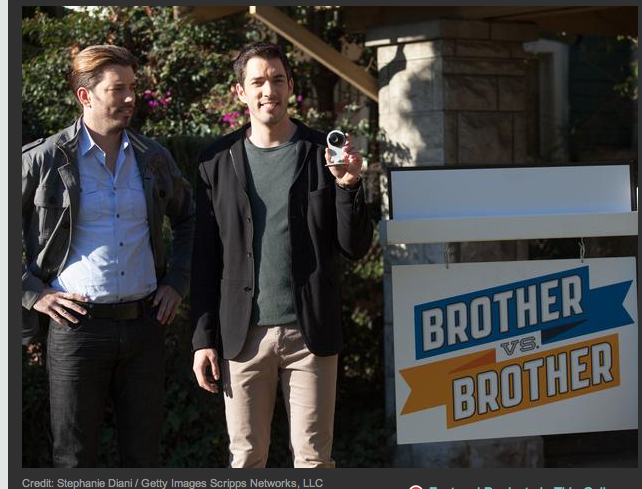 The show, Brother Vs. Brother, is about DESIGN teams who renovate HOMEs and challenge one another in doing so. In the elimination process at the end, they sent a woman contestant named “SIX” HOME. The sign of CANCER begins during the SIXth MO[O]Nth (June). Team Drew won the MiNi (MOONi) challenge and the advantage of placing a s[Pi]cam into Team Jonathan’s HOME. Team Jonathan MOONs Team Drew. 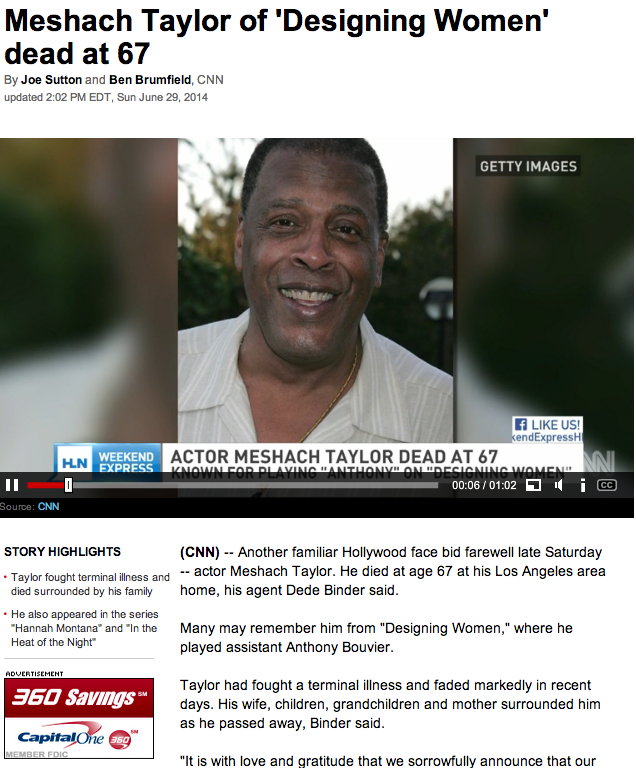 Speaking of DESIGNING HOMEs, Meshach Taylor, star of “DESIGNING WOMEN,” passed away June 28, 2014, under the sign of CANCER. DESIGNING the HOME is what the CANCER CRAB is all about. WOMEN tie back, once again, to the FEMININE and HOME energy. Meshach Taylor played the role of “Anthony Bouvier” on DESIGNING WOMEN. 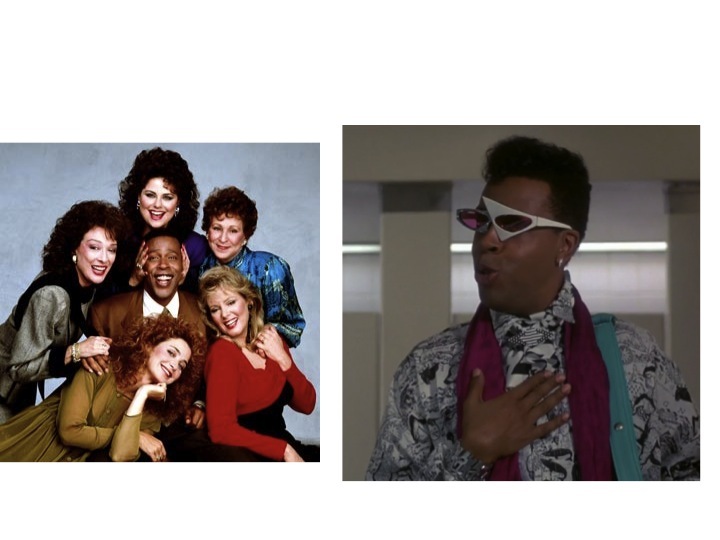 Meshach Taylor played “Anthony Bouvier” on DESIGNING WOMEN (left and center) and “Hollywood MO(O)Ntrose” in MaNnequin (right). And there’s all this talk about ISIS (the ISIS crISIS) in the news lately. Specifically, the militant organization (Islamic State of Iraq and al-Sham) that is taking over SYRIA, and other parts of the Middle East. SYRIA is close to EGYPT, hence the sync connection to the goddess ISIS, who derived from EGYPT. ISIS is connected to the MOON or MOTHER energy, bringing us back to the astrological sign of CANCER which is ruled by the MOON, the MOTHER energy. 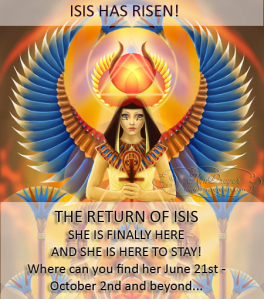 On June 21st, we started to experience a rare event called “The Return of ISIS.” Again, June 21st is the start of CANCER, as well as the first day of the Summer SolstICE-[IS]. 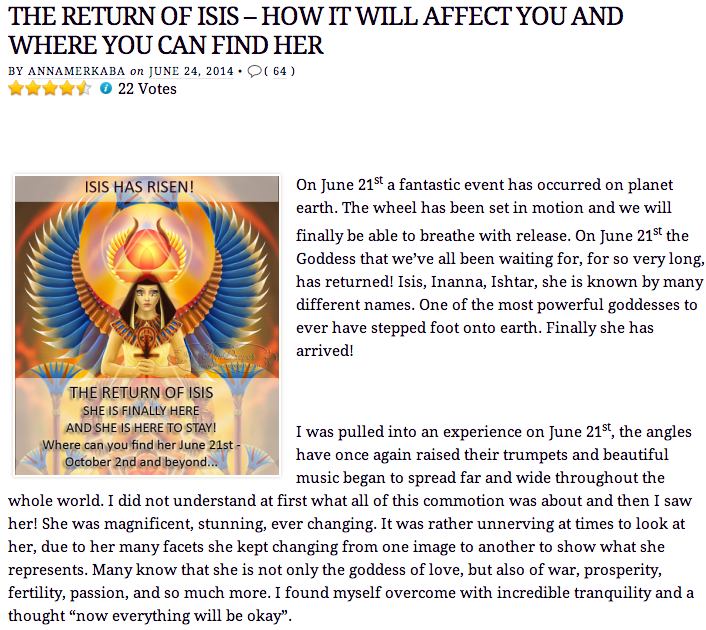 The (MOTHER) ISIS energy has returned to planet Earth under the sign of CANCER. 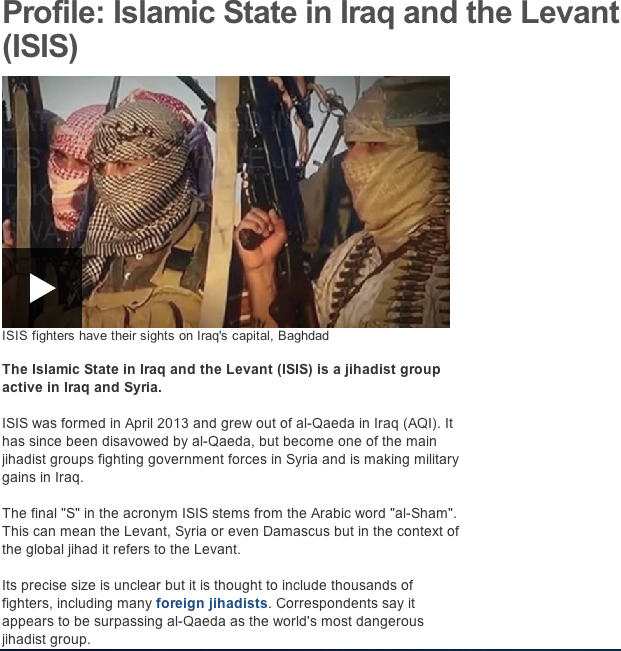 Read more about “The Return of ISIS” here. Last night, I just happened to stumble upon a new movie add on Netflix titled, “Girl Most Likely.” The film totally resonates the sign of CANCER and was released under the sign of CANCER (July 18, 2012). Kristen WIiG‘s character, “Imogene” says: “I grew up in the Atlantic City area near the BEACH.” “Every day was not like SUMMER.” CANCER is a WATER sign (the BEACH) which takes place at the start of SUMMER. CANCER is all about the HOME, the FAMILY, the MOTHER, and the PEARL is its stone. 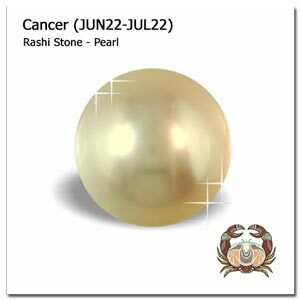 One of CANCER‘s stones is the PEARL, relating back to the WATER and the SEA. Imogene’s MOTHER‘s HOUSE is decorated in CRAB and other BEACH decor. 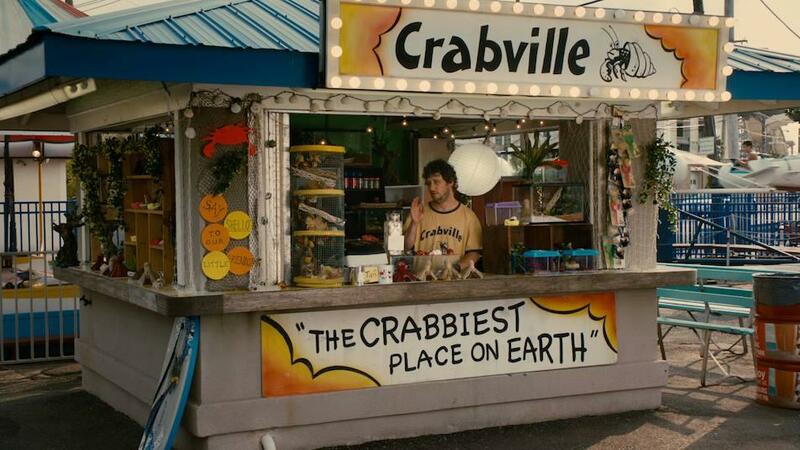 CRABville is Ralph Duncan’s kiosk business on the BEACH boardwalk. He sells HERMIT CRABs. 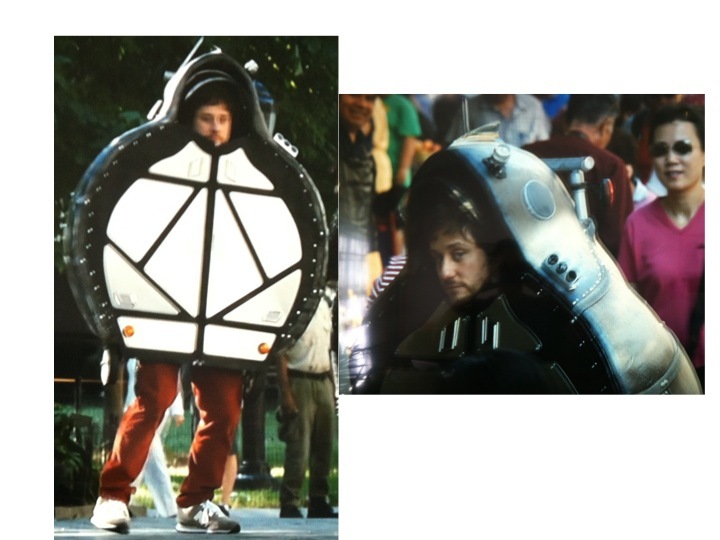 Ralph Duncan constructs a suit of ARMO[U]R to protect him from the outside world. The suit resembles the mollusk, better known as the HERMIT CRAB. 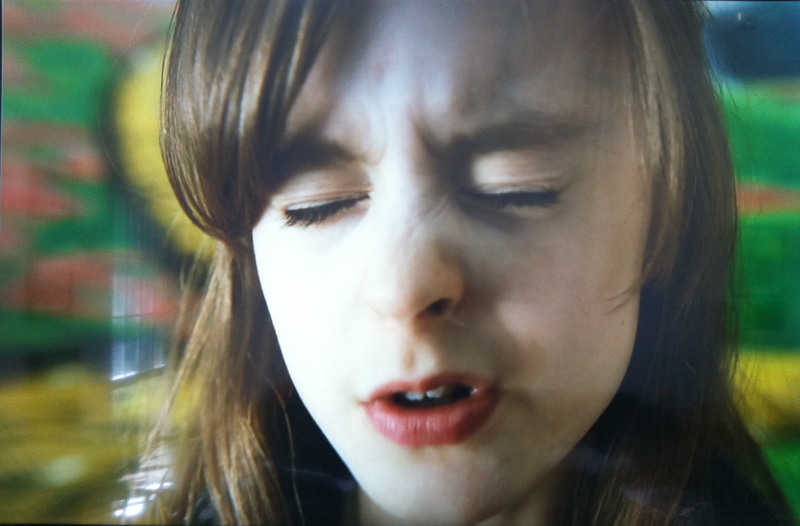 Ralph journeys into NYC with his sister, Imogene, in hopes of reuniting with their FATHER. He had never made it past the boardwalk or BEACH town he grew up in, making him a HERMIT. On June 23rd, I stumbled upon a funny meme of sorts via social media. 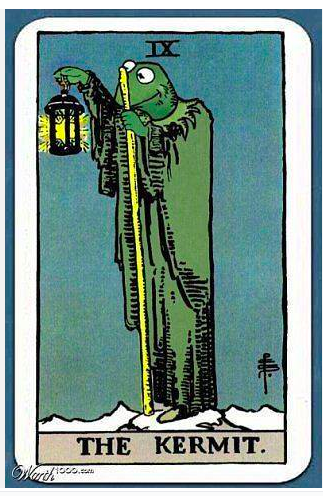 The KERMIT (HERMIT CRAB), made to poke fun at “The HERMIT” card in the tarot deck. 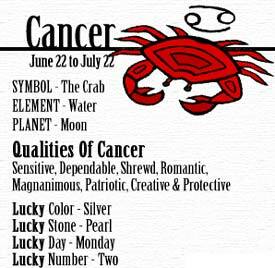 CANCERs are known for being MOOdy or CRABby at times, thus retreating into their SHELLs, a.k.a. their HOMEs. 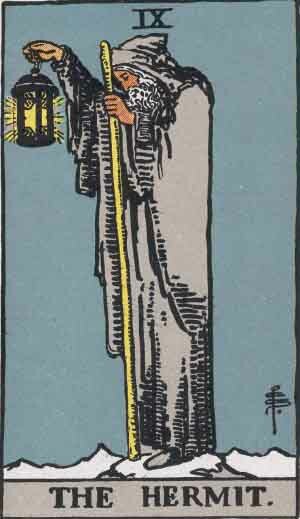 The HERMIT (CRAB) card in the tarot deck. There are 22 cards in the deck, bringing us back to the number 22 and the first day of CANCER, June 22nd. 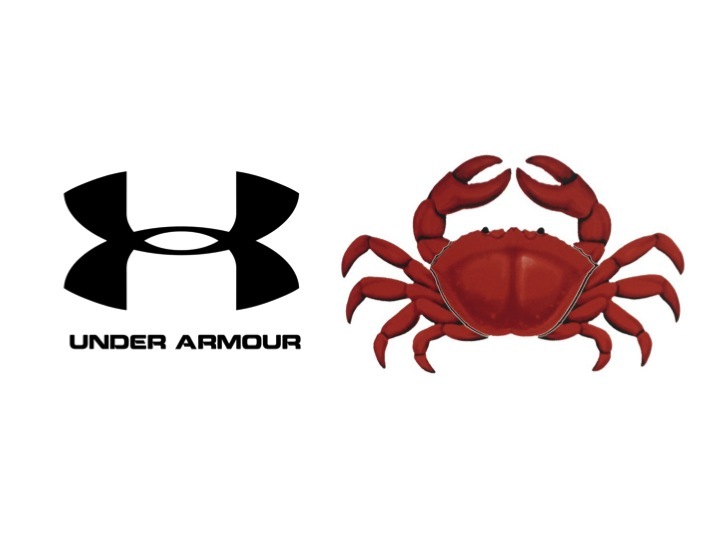 The [U]NDER [A]RMOUR logo resembles that of the CRAB. UA is a reversed AU, which is the atomic symbol for GOLD. CANCER is associated with the color SILVER, another metal. Take notice how they implemented the DOGs in the above video. DOGs connect back to SIRIUS, the DOG ST☆R. SYRIA is connected to SIRIUS, syncing back to CANnabIS, which contains the word “CANIS” in it. SIRIUS is located in the constellation CANIS Major (“the greater DOG“), and sits close to the constellation CANIS Minor (“the lesser DOG“).